This is “Organizational Structure and Change”, chapter 7 from the book Management Principles (v. 1.0). For details on it (including licensing), click here. The structures of organizations vary and influence the ease or challenge of organizational performance and change. Define organizational structure and its basic elements. Describe matrix, boundaryless, and learning organizations. Describe why and how organizations change. Understand reasons why people resist change, and strategies for planning and executing change effectively. 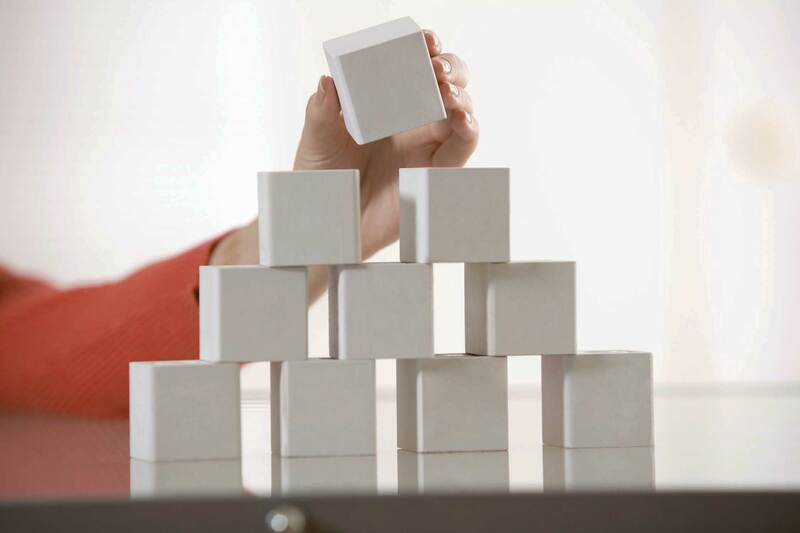 Build your own organizational design skills. Creating or enhancing the structure of an organization defines managers’ Organizational Design task. Organizational design is one of the three tasks that fall into the organizing function in the planning-organizing-leading-controlling (P-O-L-C) framework. As much as individual- and team-level factors influence work attitudes and behaviors, the organization’s structure can be an even more powerful influence over employee actions.